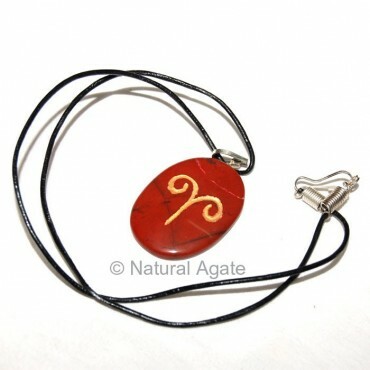 Aries Symbol Pendant is available on Natural Agate. Get it now and flaunt your zodiac sign. It is light weight and measures 25-40mm in length.